This post is part of my 2015 Japan series. For the rest, please see below. For our last stop in Kyoto (and this Japan trip), we decided to stay at a ryokan – a traditional Japanese inn. We would have loved to return back to our old favorite Shiraume, but it was closed for renovations. So instead we decided to stay in another one on our list – Hiiragiya. 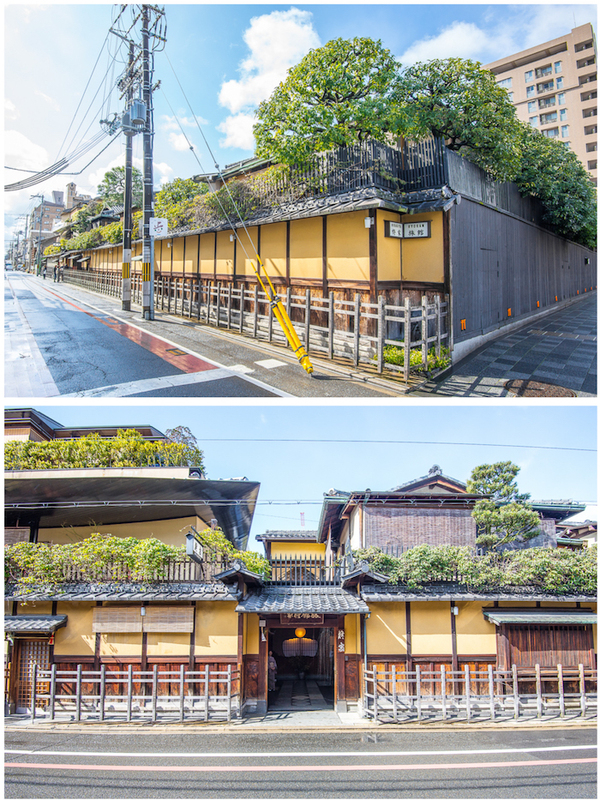 Hiiragiya is a six generation ryokan established in 1818, and is probably one of the two establishments mentioned most frequently in relation to Kyoto (the other being Tawaraya). Both are famous for being old and having high profile guests – our host kindly let us know that we were right next door to – but sadly not in – the Elizabeth Taylor room. Hiiragiya was located very close to Kyoto downtown, which was a nice change of pace from Shiraume, which was in the Gion district. Our taxi driver pulled up to a very unassuming building, right across the street from Tawaraya, and we were greeted at the entrance. Inside, the decor was what we’d come to expect from a traditional ryokan – carefully selected pieces, spotlessly clean room. If you’ve never stayed in a ryokan before and are used to more traditional luxury hotels, you might find the decor sparse at first. After some time though, you’ll find the environment perfect for relaxation. And…our room! There was a large open space where by day we dined, and by night we slept. Room attendants came in each evening and put away the dining set, and set up our sleeping mats.